Researchers from the Clinical Memory Research Unit at Lund University in Sweden recently published an article detailing a new brain imaging technique that would help doctors diagnose Alzheimer’s more accurately. In the study, the researchers focused on the spread of two Alzheimer’s-linked proteins throughout the brain -- beta-amyloid and tau. While beta-amyloid can start spreading years before the patient starts showing symptoms of Alzheimer’s, the presence of tau on a brain scan is an indicator that the disease is much further along. The study shows significant promise for the future of Alzheimer’s research. With the right diagnosis, patients can be put on the right track regarding a medication and diet regimen -- two things that have been linked to improved cognitive function for those living with Alzheimer’s. 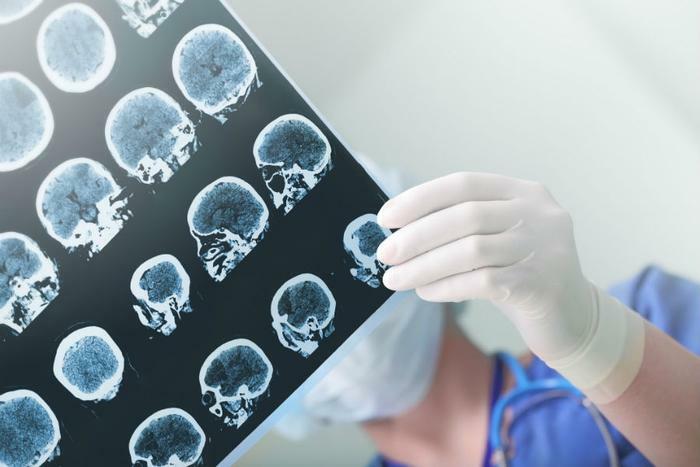 The researchers conducted an international study with over 700 participants, and found their method to be successful in correctly diagnosing Alzheimer’s in 90-95 percent of all cases. Using a PET scan to determine the level of tau in each patient, the researchers were able to get the most clear and precise image. According to Hansson, the patients received an IV of the tau marker and the PET scan did the rest. The new test proved to be more successful than traditional treatments that are currently used to diagnose Alzheimer’s. Because of the overlap between Alzheimer’s symptoms and those of other conditions, getting an accurate diagnosis can be difficult. The researchers’ tau test showed its effectiveness -- beating out the often used beta-amyloid-PET scan and MRI scans. The full study has been published in Journal of the American Medical Association (JAMA).